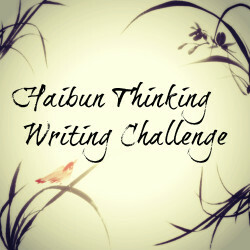 Every week, Anja posts a new Fairy Tale Challenge on the Mind Loves Misery blog. I haven’t been able to take part in a lot of them, but I wanted to do this one as it jumped out at me. Kyra stood looking out her window at the procession. She smiled knowing today, the biggest day of her life, took a lot of work and pain to reach this far. She thought back to a year ago. Liana flew across the room grabbing Kyra by the throat and pinning her to the wall, starting to choke the life from her. Kyra pointed behind her and croaked “there!” Liana turned and saw her betrothed exiting a public vehicle arm in arm with another female. “NO!” screeched Liana. “This can’t be happening. I need to stop this” Kyra smiled with relief as Liana left. Kyra arranged her veil and breathed out as she prepared to go to the church and become a married woman. She looked in the mirror first and smiled. Looking deep into her own eyes, she could see her alter ego, still huddled and crying. She doubted Liana would ever bother her and her betrothed again. This entry was posted in Flash Fiction and tagged Anja, August, Challenges, Fairy Tale Fiction, Fiction, Postaday. Bookmark the permalink. I loved it and enjoyed the different take!!!! Thanks Anja. I changed the twist at the last moment. I felt this one was better for this story than the other. 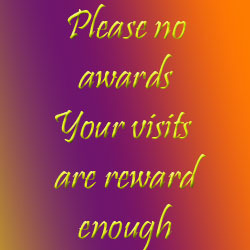 I will try to participate more though. Never trust the evil twin sister, especially if there is only one twin. Great story! That’s a good question! How many personalities did Sybil have? At least 16. I had no idea who Sybil was so I looked it up hehe. Although it seems she has admitted they were fake. 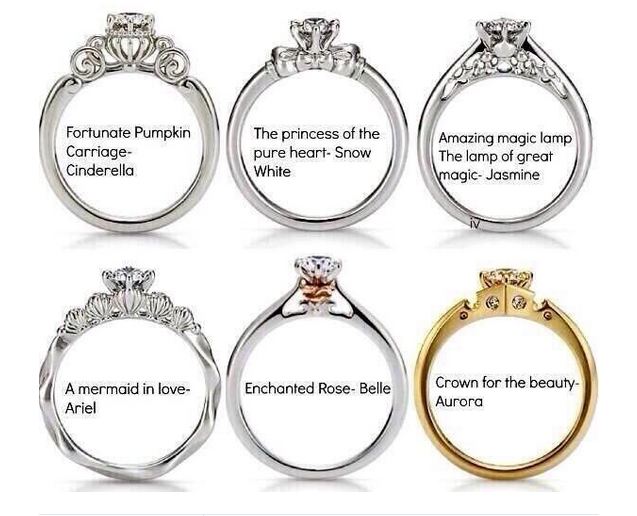 I like the Princess or Enchanted rose ring the best. Well done, offering multiple possibilities. Another sweetly wicked tale from the sweetly wicked mind of Alastair Forbes! I think I’ve found my long-lost twin brother! I don’t doubt you doubt you don’t doubt it. Cinderella got the prince and the evil step sister got . . Oh she got nothing. But which was the evil one? True they both are a bit devious. Oh wow I loved the twist!